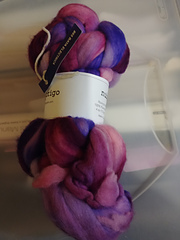 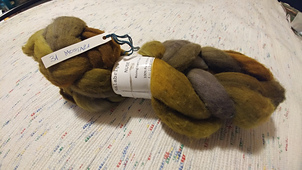 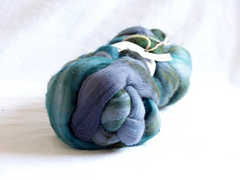 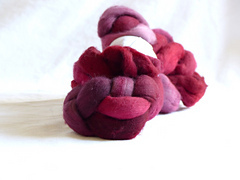 Pure merino wool roving for spinning or felting. 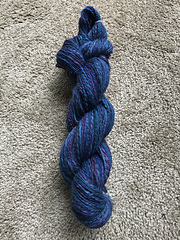 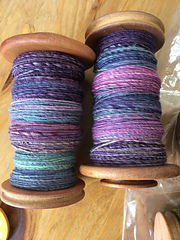 Hand dyed in 20 exquisite colorways. 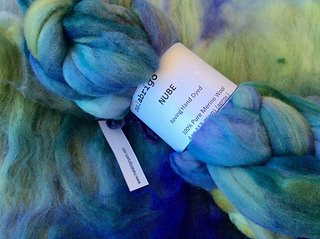 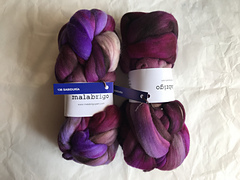 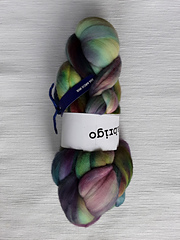 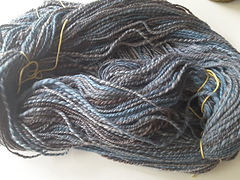 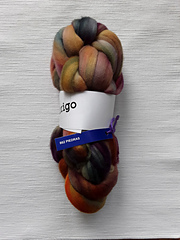 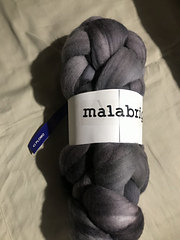 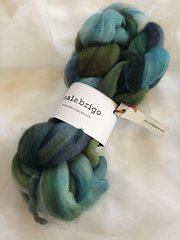 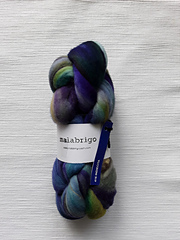 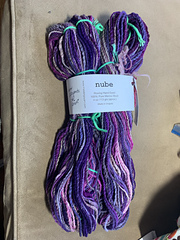 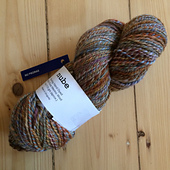 Nube means cloud in Spanish, we call it Nube because it’s Malabrigo’s merino. 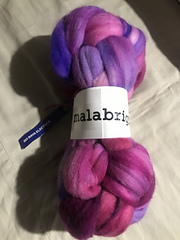 Weight: Roving Texture: Spinning fiber Yardage/Meters: 5y (4.6m) Skein weight: 113 grams (3.99 ounces) Content: 100% Merino Wool. 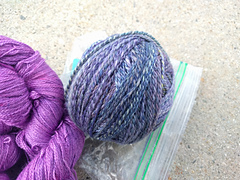 Cares: Hand Wash, cold water.